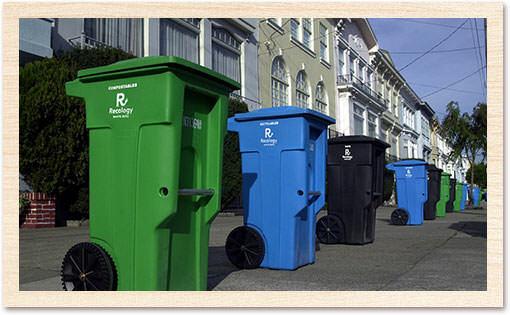 The Austin City Council approved the Universal Recycling Ordinance (URO) on Nov. 4, 2010. This ordinance became effective October 1, 2012 and requires affected property owners to ensure both employees and tenants have access to convenient recycling. By October 1, 2017 all properties will be required to provide Single Stream Recycling to their employees and tenants. 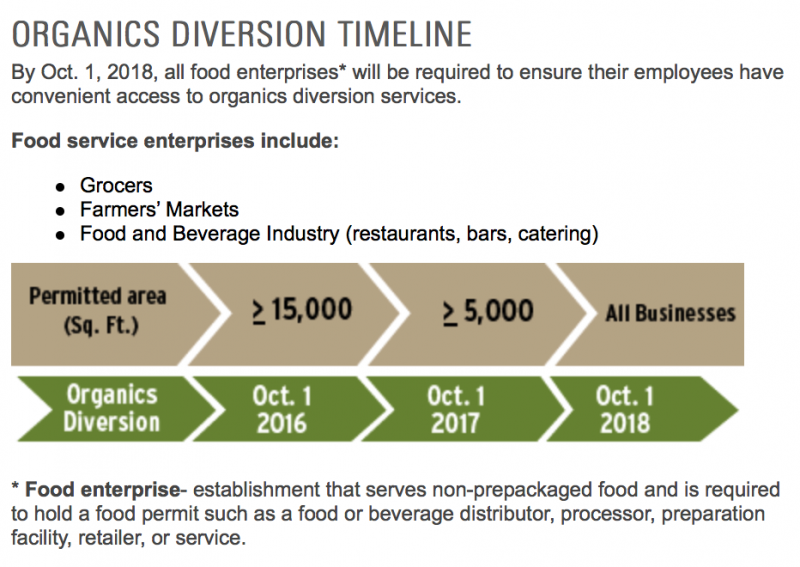 By October 1, 2018 all food establishments must ensure their employees also have access to organics diversion services. The Austin City Council hopes to expand these services to more properties by 2020.